Did you know one tree can remove 26 pounds of carbon dioxide from the atmosphere annually, the equivalent of 11,000 miles of car emissions? That’s the same distance of the Arctic Terns’ marathon migration from the Arctic to Antarctica! Whether you have one tree or a yard full of flora, native plants offset rising greenhouse gases like carbon dioxide and save you time, water, gasoline and more. In the face of climate change, which Audubon science shows is the number one threat to North American birds, birds need all the help we can give. 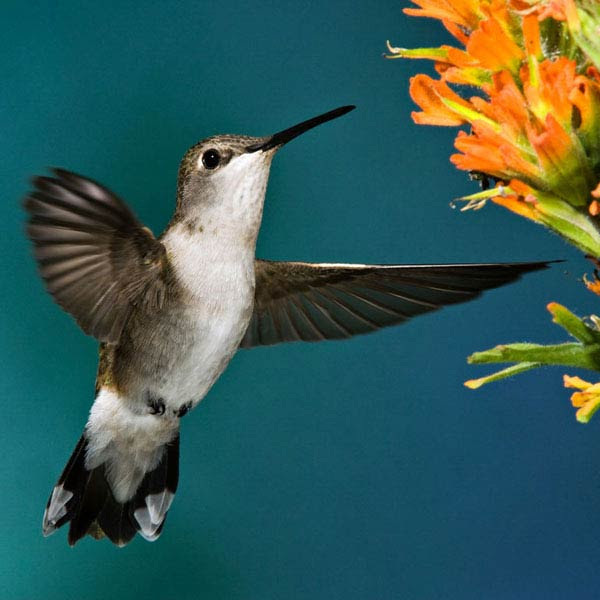 Switching from lawns to native plants will not only provide beauty, support pollinators, and encourage biodiversity—it will build up birds’ defenses and increase their resilience to the dangerous effects of warming temperatures.